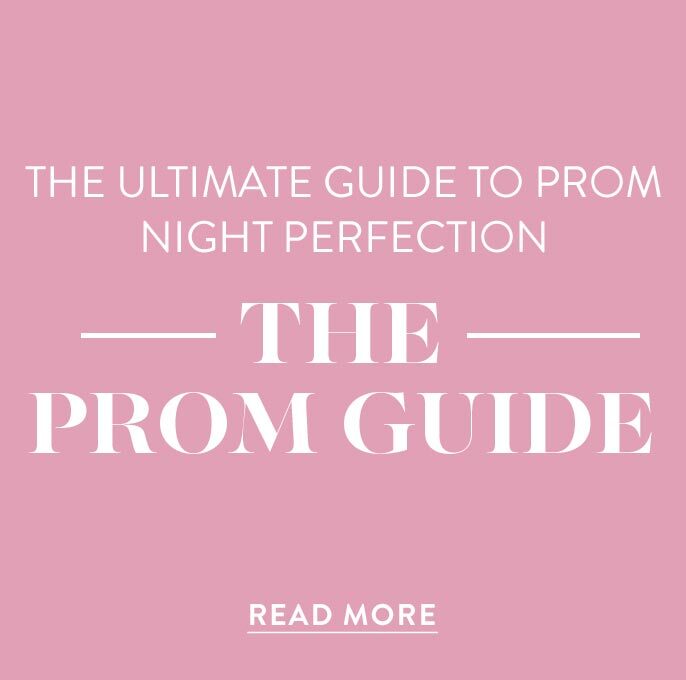 Shop the cheap prom dresses and cheap homecoming dresses under $50 in this collection for your next designer party dress. These budget-friendly semi-formal dresses and casual summer dresses are ready for a variety of events. Here you will easily find affordable styles ranging from shift party dresses to elegant homecoming dresses and trendy short prom dresses. Perfect for the frugal fashionista or bride on a budget, these cheap semi-formal dresses feature the latest trends, chic details, and contemporary styles at discounted prices. 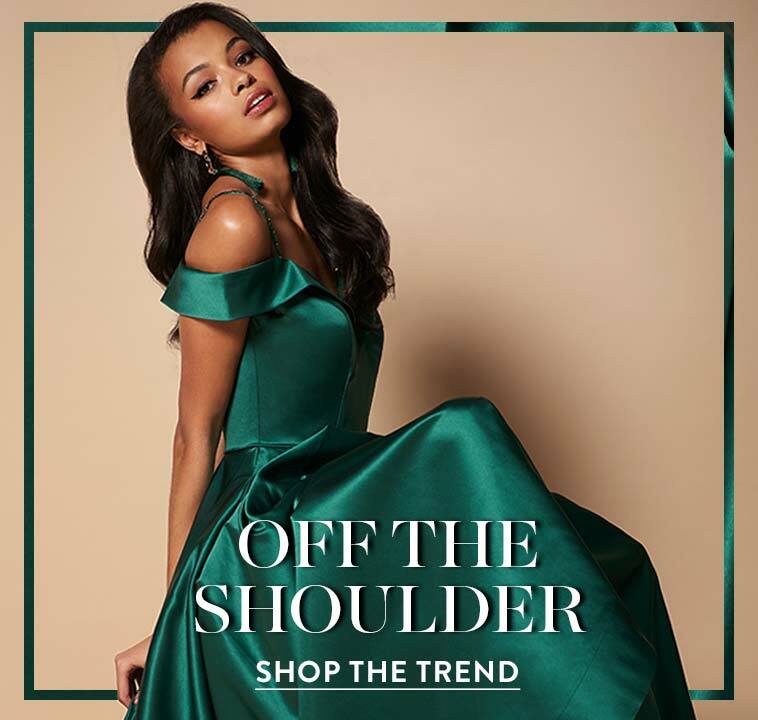 Whether you’re attending homecoming, graduation, a family celebration, or just relaxing with friends on a summer outing, make a statement without spending a fortune in one of these reasonably priced designer dresses. Where Can I Find a Homecoming Dress for Under $50? PromGirl has put together an extensive collection of cheap dresses for homecoming and inexpensive prom dresses for under $50. Here you will find the latest fashions at budget friendly prices. Get the glitz and glam of a couture designer dress for homecoming or prom without the luxury price tag. Looking to achieve a romantic look at homecoming? There are plenty of short lace party dresses, strapless dresses with ruffles, and charming babydoll dresses accented with bows to paint a picture of pure grace. Going for an edgier vibe? Let your unique personality shine in a trendy two-piece short print prom dress or a fit-and-flare homecoming party dress with a beaded bodice. Featuring gorgeous floral-print designs and contemporary details like cut outs, illusion necklines, and finely detailed embellishments, these cheap homecoming and discount evening dresses ensure you’ll stand out in the crowd. 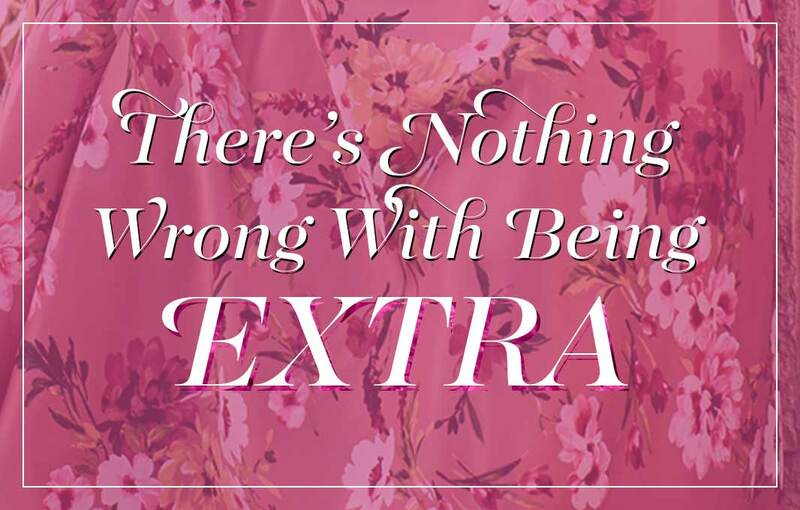 Not sure what to wear to your next special event? It’s always safe to turn to the tried-and-true classics like a little black dress or little white dress. Savvy shoppers will delight in the assortment of fashion-forward, yet inexpensive, little black dresses and short white discount dresses. For a fun-and-flirty summer look, try a short cold-shoulder shift dress in floral print or a long v-neck maxi dress that is excellent for keeping cool on warm summer days. Suitable for homecoming, prom, graduation, or cocktail parties, these classic styles merge vintage designs with in vogue features, creating a chic and sophisticated look. 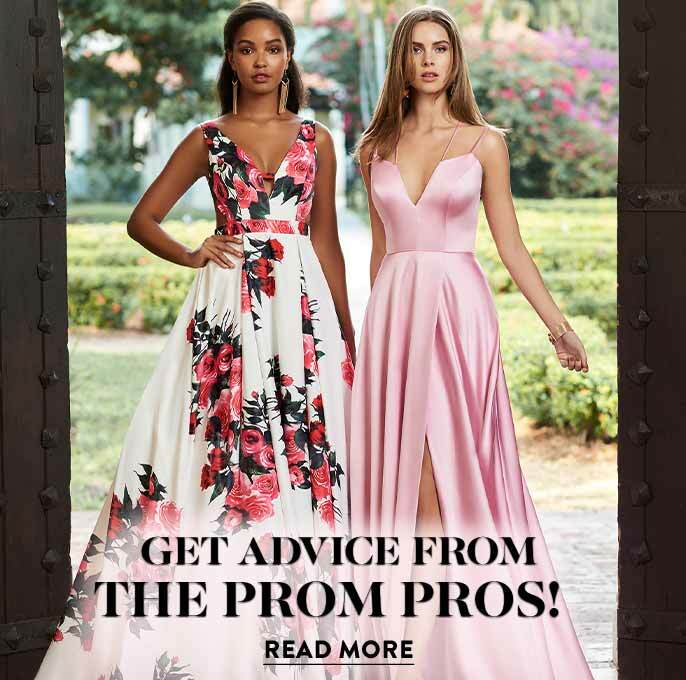 Check out the casual sundresses with adjustable straps for a comfortable fit, high-low party dresses for the best of both hemlines, and the affordably priced black or white prom dresses under $50. You will even find short designer party dresses with pockets, perfect for stashing all the cash you’ve saved!